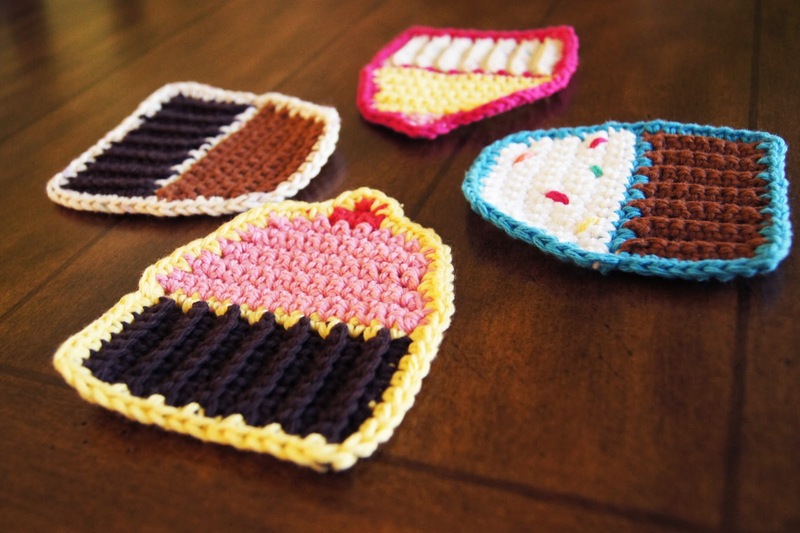 I know what you’re thinking… “Haven’t I seen this before on sweetsimplestuff.com?” The answer is totally yah, but some people haven’t yet so here it is yet again, a free pattern for some really quick and easy Crocheted Cupcake Coasters (I sure to love alliterations). 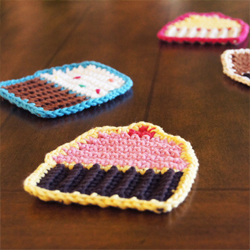 These cupcakes are for sale in my Etsy store here! Rnd 1: Sc 8, turn. 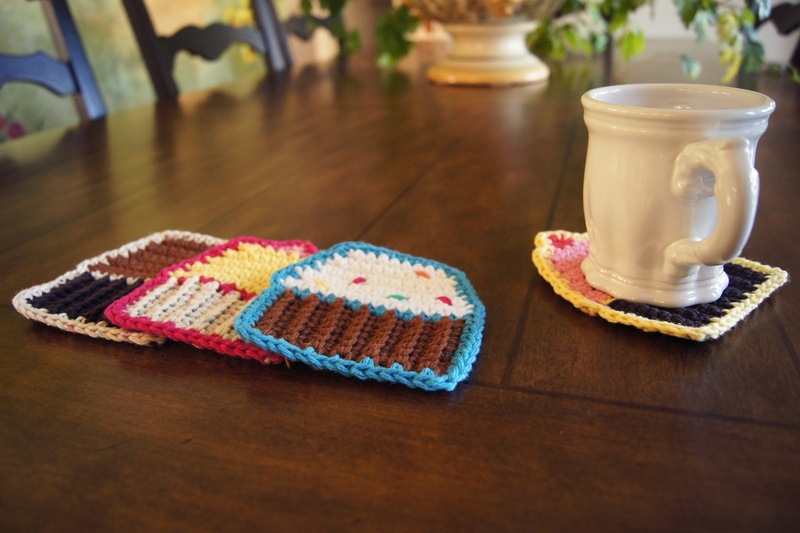 This entry was posted in Blog, candy, Coasters, Crochet, Cupcake, Cupcakes, Etsy, Free, Pattern, Sweet, sweetsimplestuff on August 29, 2012 by Louis Mensinger. 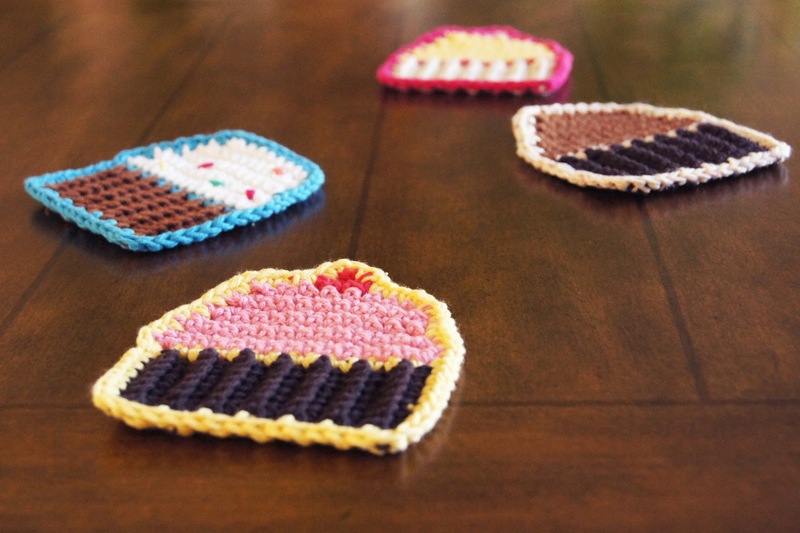 Wow, these are so adorable, I love them and want to try and make them too!